A man threatening travelers with a knife was shot today at Amsterdam’s Schiphol Airport. The incident unfolded in a Starbucks in the airport’s main terminal, according to the Express. Shocked travelers fled when the man, who has not been identified, began threatening crowds with his knife. He was shot by military police, according to a tweet from Dutch police. 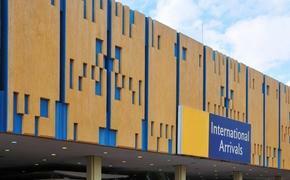 In addition, the Amsterdam airport's terminal was evacuated but has since reopened. 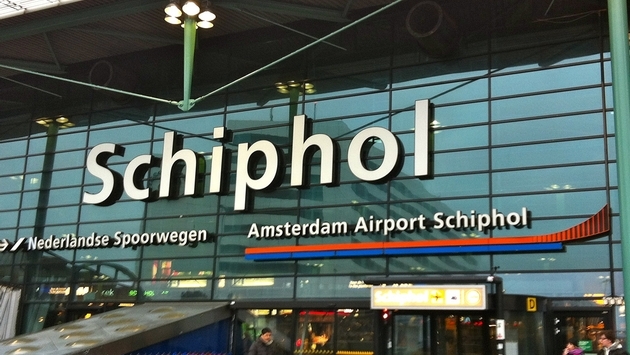 Located not far from Amsterdam, Schiphol is one of the busiest airports in Europe, though the incident did not impact air traffic. Airports throughout Europe have been on high alert thanks to a spate of terror attacks during recent months, according to the Independent. In January, the head of Schiphol airport requested up to 500 more military police officers to patrol the facility amid increased security concerns.